Once you have identified the person you want to be your mentor, make contact with him or her. Make sure that this person will be able to serve as your mentor for the whole seventeen-and-a-half months. Once your mentor nominee has agreed to this, download the Mentor Application and CPS forms below and give it to your mentor “nominee” to complete. It is important to remember that your mentor nominee must complete and submit the mentor application and CPS form in order for their application to be processed by our staff. After being successfully screened, your mentor will be officially assigned to you! So, the next step in your process is to download the Mentor Application and CPS form below, and have your mentor nominee complete it and send it to us. MAKE SURE to tell him or her where to send the application! NOTE: All mentor nominees will be required to submit and pass a CPS (Child Protective Services background check), police background check, and be fingerprinted prior to being accepted as a Mentor. Commonwealth ChalleNGe conducts and pays for all of the background checks. Be sure to read, print, and complete ALL pages. *You are not required to pay for the CPS Background check. Disregard the information on the form about payment. The fee for the CPS check will be funded by Commonwealth ChalleNGe. 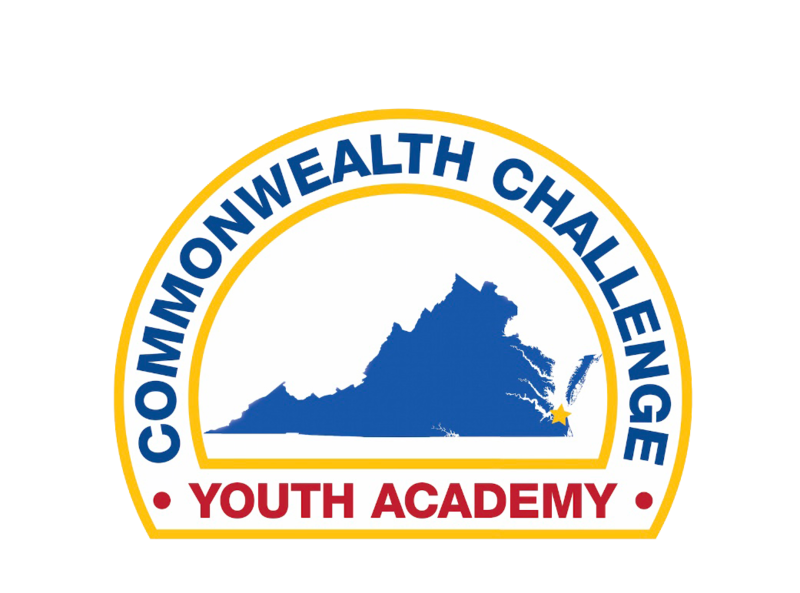 Whether you are a prospective parent, cadet, or mentor, you know that choosing the right mentor for each Commonwealth ChalleNGe Youth Academy candidate is a big part of a successful Academy experience. During the five-and-a-half months (residential phase) that the cadet is at the Academy, the mentor will be available—at first, through phone calls and letters—to provide encouragement and support to the cadet. Mentor events are planned throughout the residential phase to help strengthen the mentor/cadet relationship. Later in the residential phase, depending on the Academy’s schedule and the mentor screening process, mentors may be able to arrange to visit with the cadet during the week for a Mentor/Cadet lunch. AFTER the cadet graduates from the residential phase and enters the 12 month post residential phase, the mentor/cadet relationship becomes a much more vital part of the ChalleNGe experience! There’s a lot riding on the relationship. In the post-residential phase, mentors work more closely with cadets, helping them to achieve the goals they set during the residential phase. This can often times involve assisting the cadets in searching for job opportunities or educational opportunities. Mentors will stay in touch with the Academy career counselors to keep them up to date on the cadet’s status and to seek assistance as needed in helping the cadet achieve their goals. Meetings and communication between mentor and cadet become more frequent as a relationship of trust and support develops. The worksheet will assist families in brainstorming to identify prospective mentors. It will also help the candidate reach out to ask an older adult to serve in that role. We call that process “nominating” or naming your mentor. So, begin by downloading and completing the mentor worksheet. Then, “nominate” your mentor!